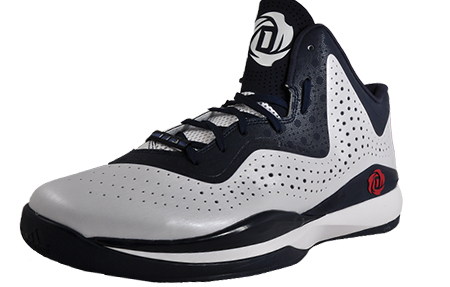 Derrick Rose is New York Knicks playmaker, and these D Rose 773 basketball trainers are designed to perform to the needs of a top flite NBA player. 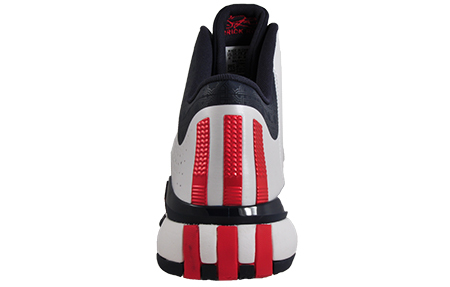 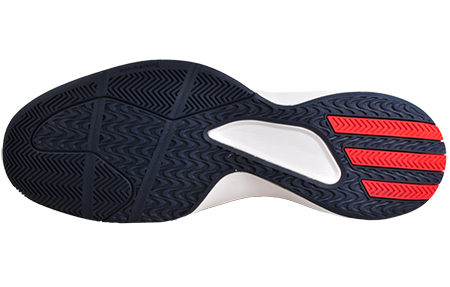 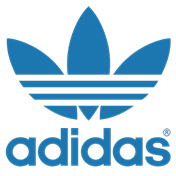 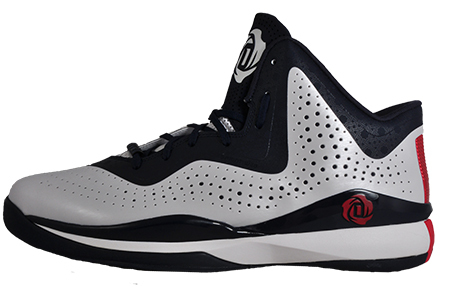 Showing off his signature details, the Adidas D Rose 773 III features a Sprintframe construction which provides stability and speed through geometrical research to create a lightweight and supportive basketball shoe that’s also ideal for everyday wear. 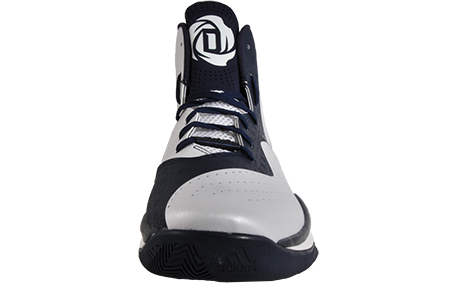 These men’s D Rose 773 trainers feature AdiPrene+ in the forefoot that helps launch you to the basket and helps to maintain propulsion and efficiency whilst a grippy non-marking rubber outsole provides exceptional traction on and off court.